What Is the Role of an Attorney During the Estate Planning Process? - O'Flaherty Heim Birnbaum Kirchner & Curtis Ltd. « O'Flaherty Heim Birnbaum Kirchner & Curtis Ltd.
O'Flaherty Heim Birnbaum Kirchner & Curtis Ltd. > Estate Planning > What Is the Role of an Attorney During the Estate Planning Process? What Is the Role of an Attorney During the Estate Planning Process? Estate planning is a crucial part of life. It serves to protect your health and financial decisions while you’re still alive and provide for your loved ones after your death. While it may be tempting to create an estate plan on your own, it’s important to recognize the significant role attorneysplay in the process. An estate planning attorney can assist with a number of duties essential to setting up a secure future. They not only help put all the appropriate documents together, but they also ensure a plan is valid and acknowledged by the legal system. When it comes to this area of the law, one of the most well-known tasks lawyers specialize in is drafting last will and testaments and living trusts. These documents allow you to leave clear instructions on how you want your assets to be distributed among your designated beneficiaries. A will also gives you the opportunity to appoint guardianship of minor children instead of leaving it up to the courts to decide who should take care of them. Since most wills are required to go through probate, an attorney will also develop a plan to minimize legal fees and make this process go as quickly as possible. 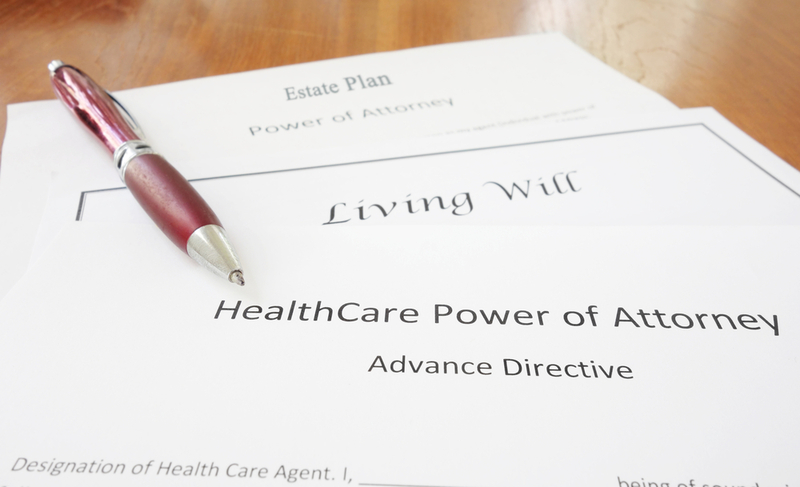 Another important way an attorney helps with estate planning is by preparing the appropriate paperwork for powers of attorney and health care directives. In the event you become incapacitated and unable to make sound decisions on your own, your plan will name who is to act on your behalf and look over your affairs. Your attorney will have a key part in overseeing the execution of your plan just as you intended so you can have peace of mind that your wishes will be carried out. Although it’s possible to find estate planning forms online, nothing replaces the personalized assistance of an experienced attorney. The legal team at O’Flaherty Heim Birnbaum Kirchner & Curtis LTD helps the residents of La Crosse, WI, meet their estate planning needs. They understand the intricate process of preparing the documents that will hold their clients’ final requests and know how to ensure an estate plan has been completed in its entirety. Contact them at (608) 784-1605, or visit their website to learn more.